Ashiyana has been created as a sanctuary, a home away from home. 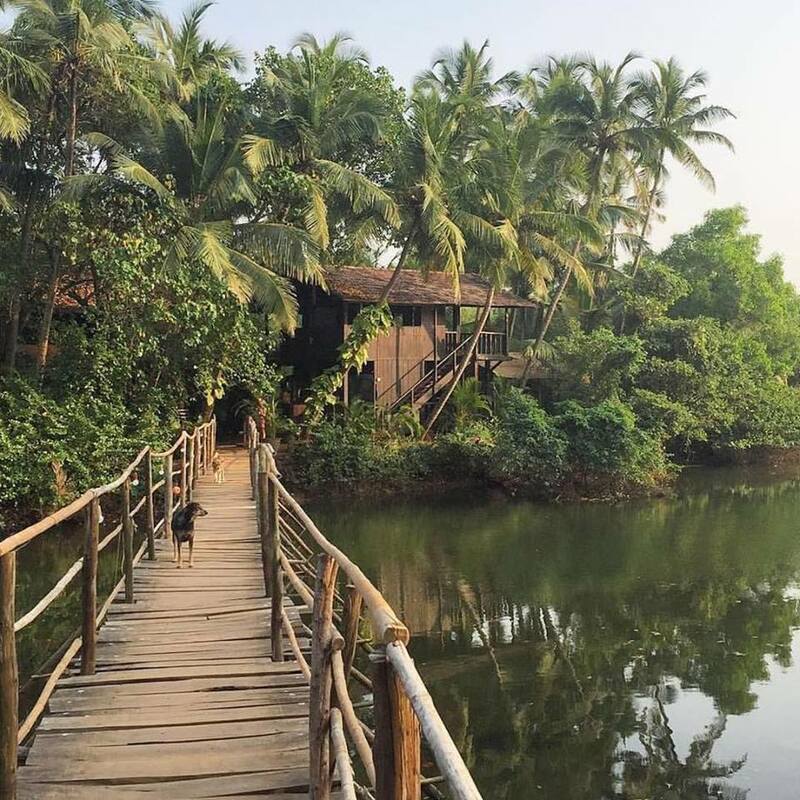 It sits amidst abundant tropical flora and fauna on the beautiful and unspoiled Mandrem Beach in the north of Goa. 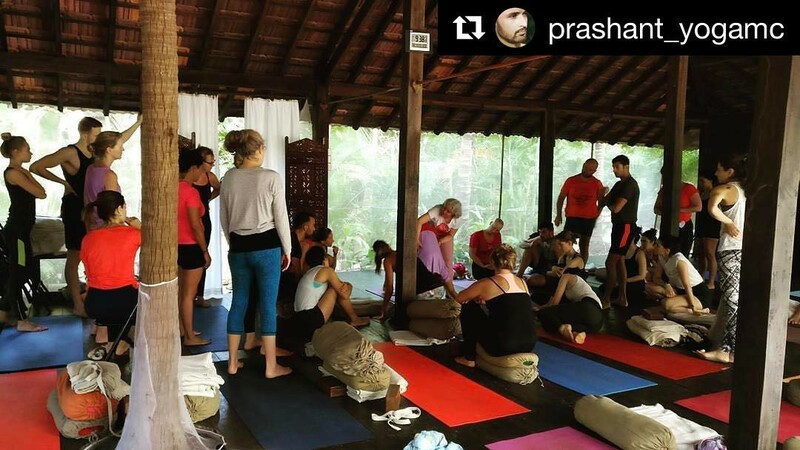 Ashiyana means ‘home’ in Hindi, and our Retreat Village has been designed to help you to feel as comfortable, connected and relaxed as possible, providing you with the opportunity to disconnect from technology and tune into the natural rhythms within.